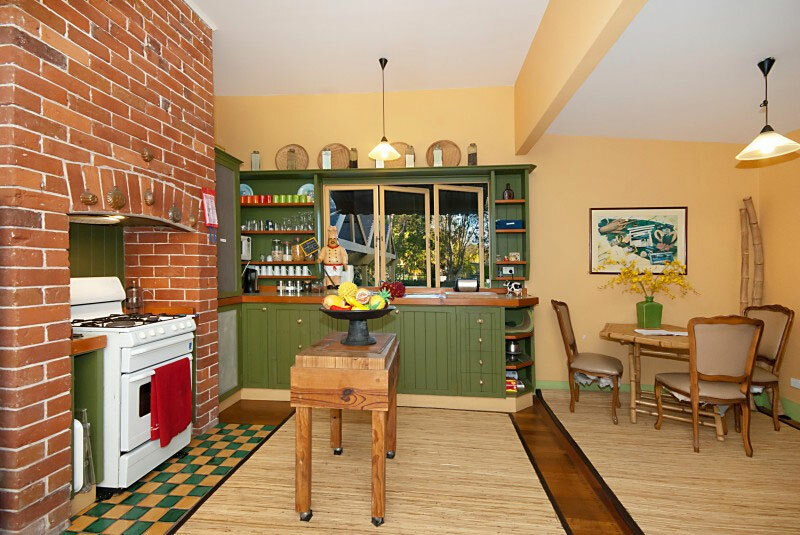 Built in the 1930's this whalers cottage is so close to the buzz of Byron and within a stroll of Byron Bay's stunning beaches. Guests staying at the Bamboo Cottage can hear both the surf and the birds from the deck and the feeling is that you are hidden in a secluded tropical Balinese garden. Guests also feel the intended relaxed ease in the tropical gardens with a lazy double hammock, garden seats, decks, walkways, Balinese states and gentle fountains.